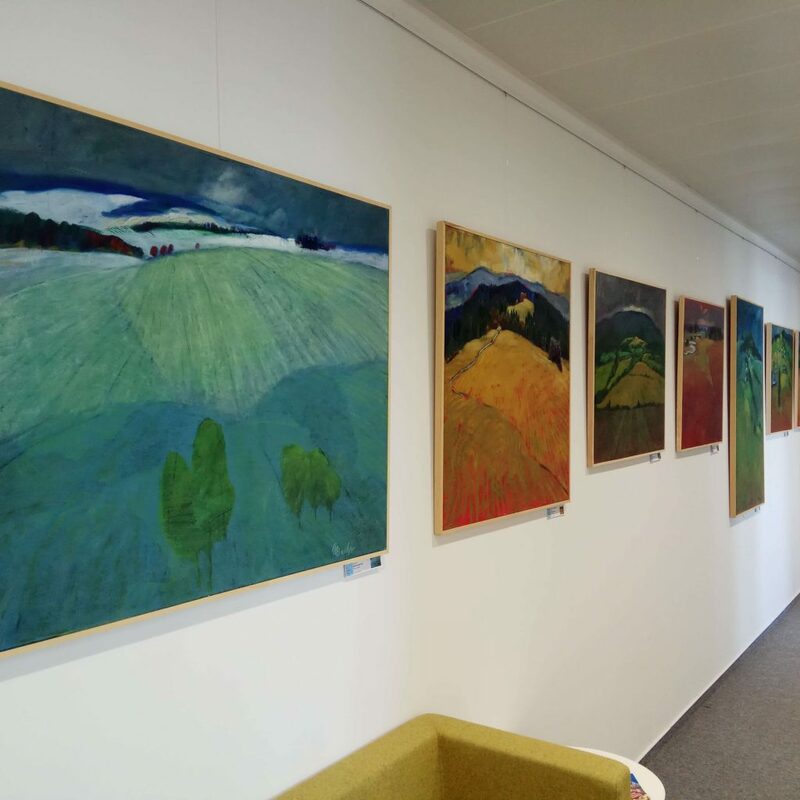 “There is everything in nature: questions, as well as answers,” says the Slovak painter Miroslav Bucher, who’s paintings are enriching our premises throughout this July and August. 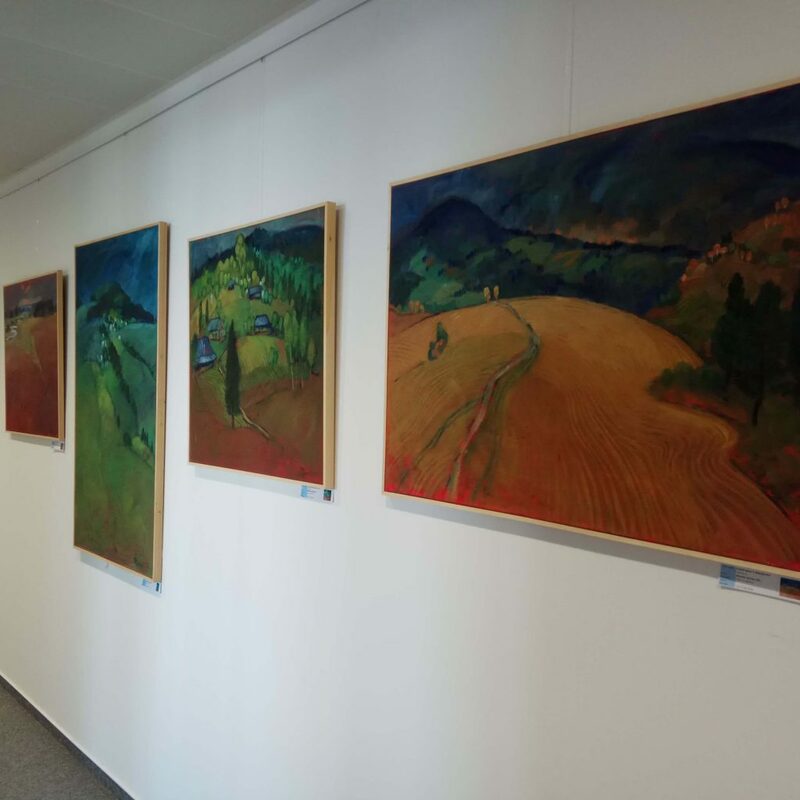 When looking at the artwork of the Slovak “Earth-portraitist”, at least for a moment we can immerse ourselves into the calmness of nature during the hectic working hours. The pictures of lands in his execution appeal as balanced, cultivated, unique and fascinating personalities with whom the viewer wishes to engage in a conversation. The talkativeness of his paintings is natural and desirable since Bucher’s aim is to evoke questions and offer answers from the very core of nature itself. 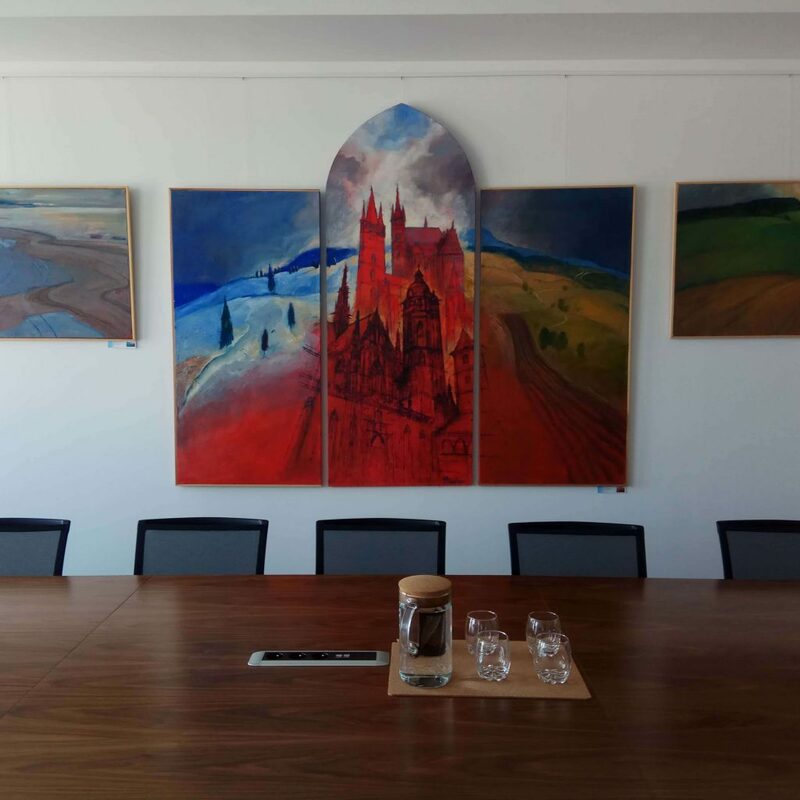 The exhibition of the works of the Slovak painter, graphic and ceramic artist, Miroslav Bucher, is the sixth in line of the exhibitions we are hosting in our administrative premises with the collaboration of curator Ľudmila Pašková from the agency Amymon. 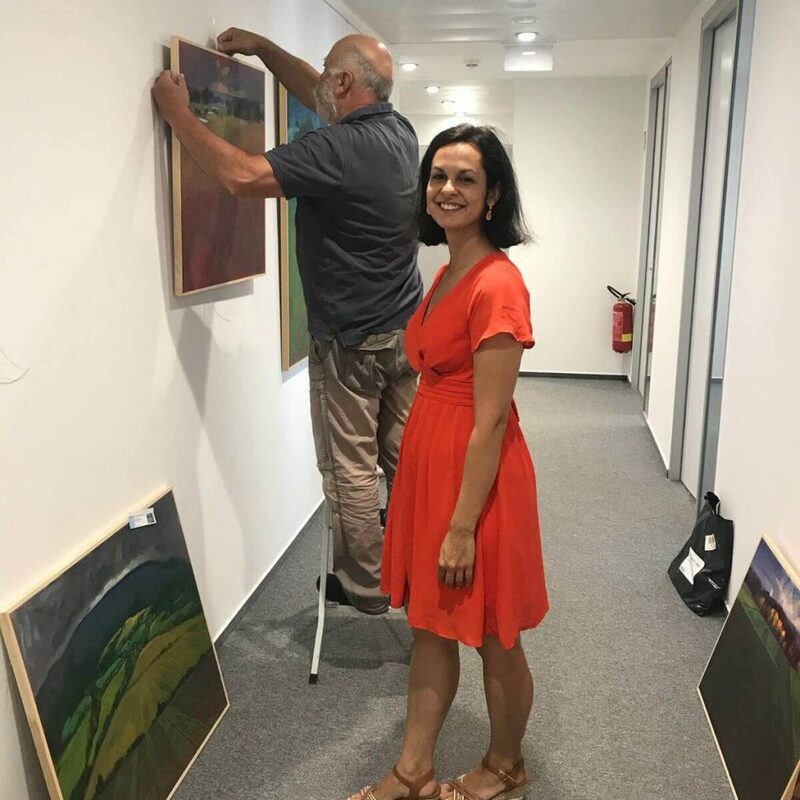 We are more than glad to bring the artwork of local artist closer to our people through the project Office Gallery, while expanding their artistic horizons and encouraging the emergence of new dialogues. 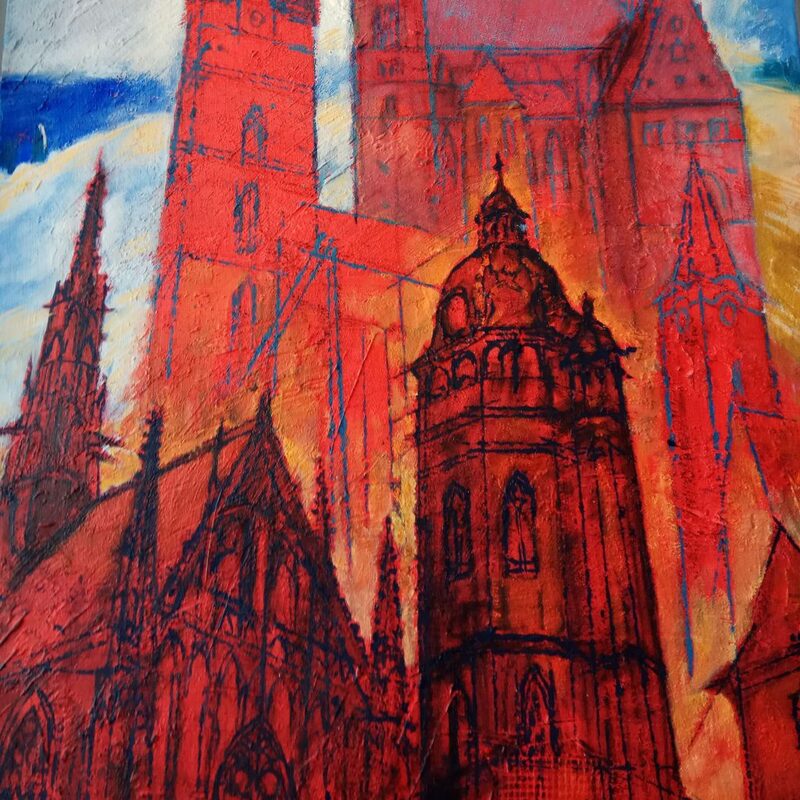 Miroslav Bucher, a member of the Slovak Art Bureau, graduated from the Department of Monumental Architecture Painting and Scenography at the Brno art school. Later, he moved to Kosice, where he worked until 1992. 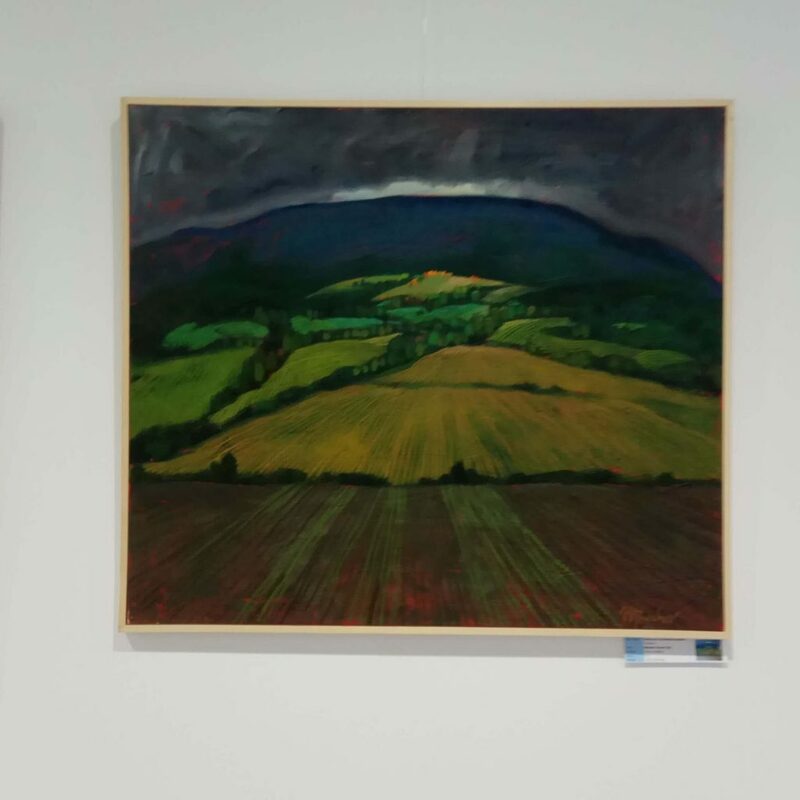 Since 1992 he has been living in Lipany in the Sabinov district in Slovakia, and his work is increasingly focused on paintings, especially landscaping. M. Bucher exhibited not only in Slovakia, but also in Poland, Germany, France, Austria and other European countries.